When We Learn to Keep It Simple…. When we learn to keep everything we do simple, focused, and intentional – we are in the company of the some of the best and most brilliant thinkers and achievers in all history. Of course, because President Lincoln was leap years ahead of his time in so many ways… it is not surprising that he ran his campaigns and his country in a highly efficient manner. Lincoln implemented a highly productive team approach to provide maximum value for every U.S. Citizen long before business and industry defined Lean and other methodologies. 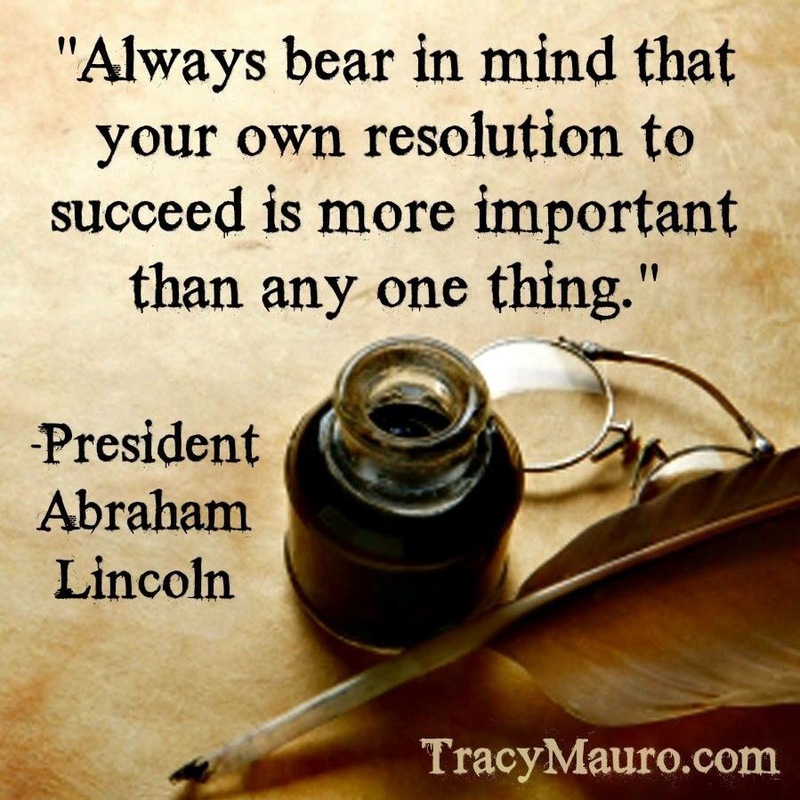 “Always bear in mind that your own resolution to succeed is more important than any one thing.” – President Abraham Lincoln, after being asked for advice on how to become an attorney. This is not likely to be the last Abraham Lincoln quote you see from me as I am reading Team of Rivals. It is my drive time audiobook listen right now. Although I am only several hours in to over 40 hours of listening – I am learning so much already! I am gaining a new appreciation for this great leader and the incredible team he selected.